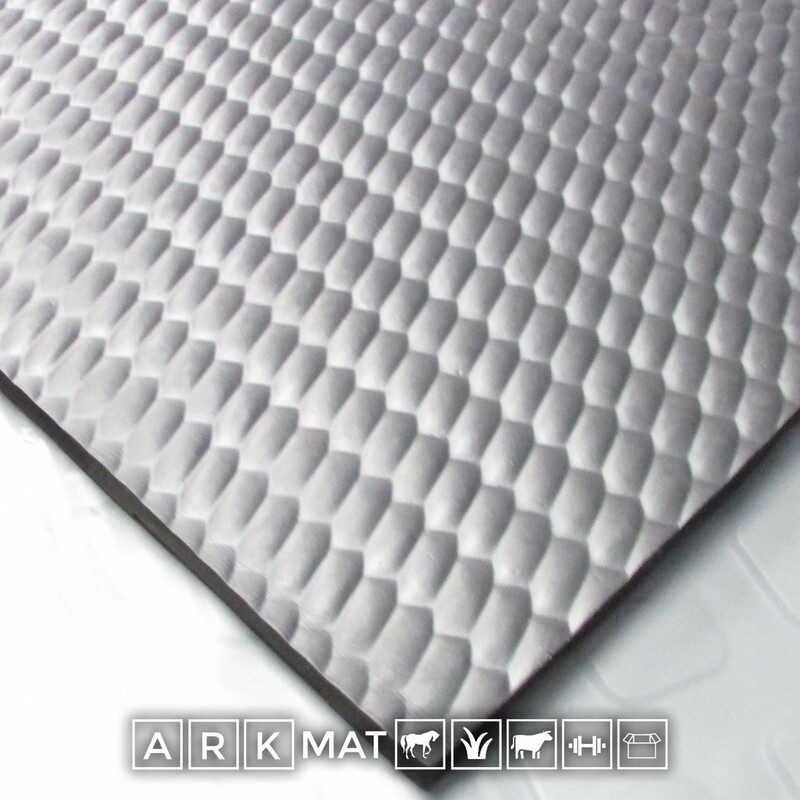 ArkMat Supersoft is the highest quality product available for your stabling which will improve your horses comfort. 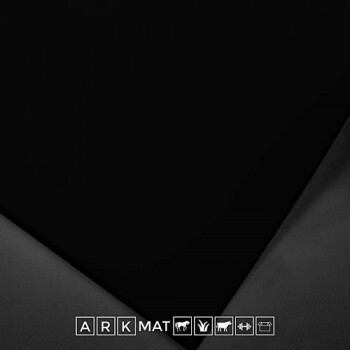 These new high quality Black EVA mats are designed and manufactured with your horse in mind They are made to strictest quality standards with your horse/pony's comfort and safety in mind. 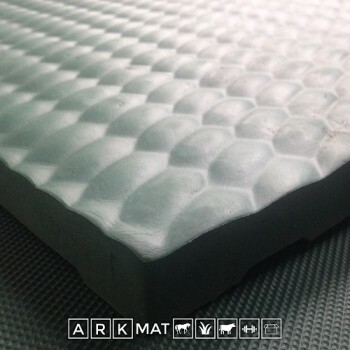 Each Mat is 6ft x 4ft (1.82m x 1.22m) x 18, 24, 34 or 44mm thick. 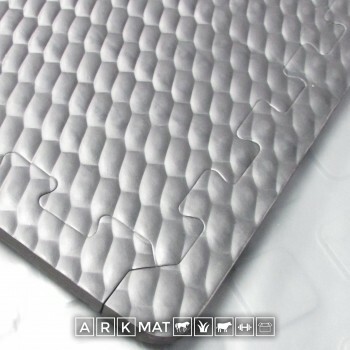 The 18mm Mat has a checker finish on the reverse, the other sizes have a coin pattern on the reverse side.